Krug Healthcare products feature award-winning, research intensive design perfectly suited to healing environments. 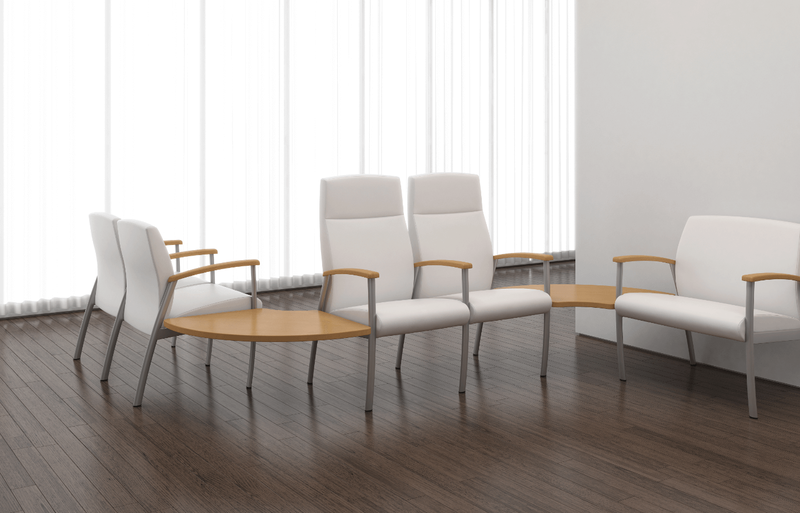 Simply beautiful: Cressida is a stunning complement of wood and metal, with extensive customization options to perfectly suit your space. 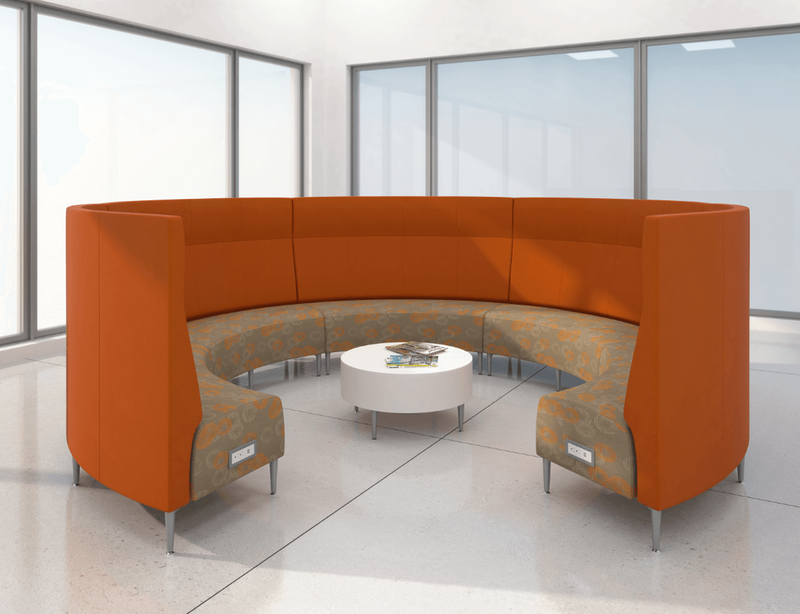 Solis: one of the most advanced seating designs ever created for healing environments, thanks to an intensive, multi-year R & D process. 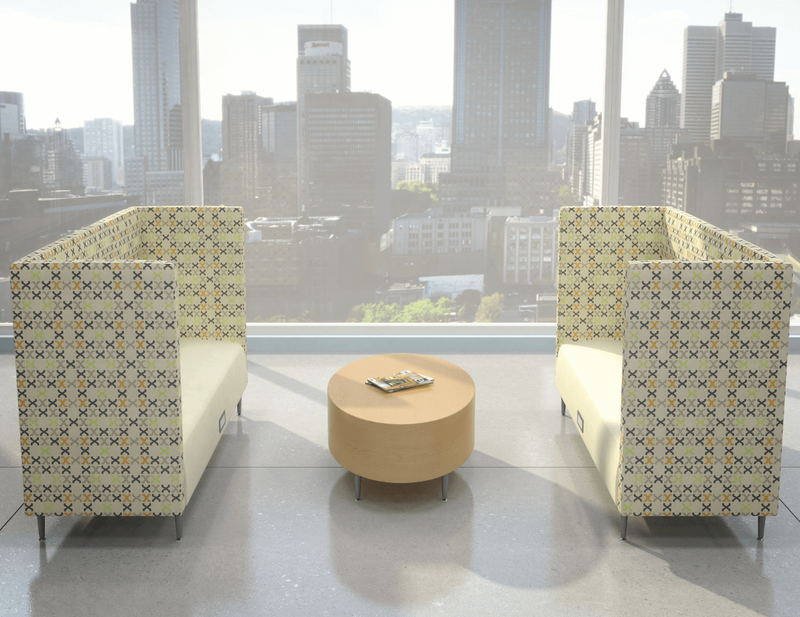 Take your public seating to a new level of function and sophistication with the award-winning Zola collection. 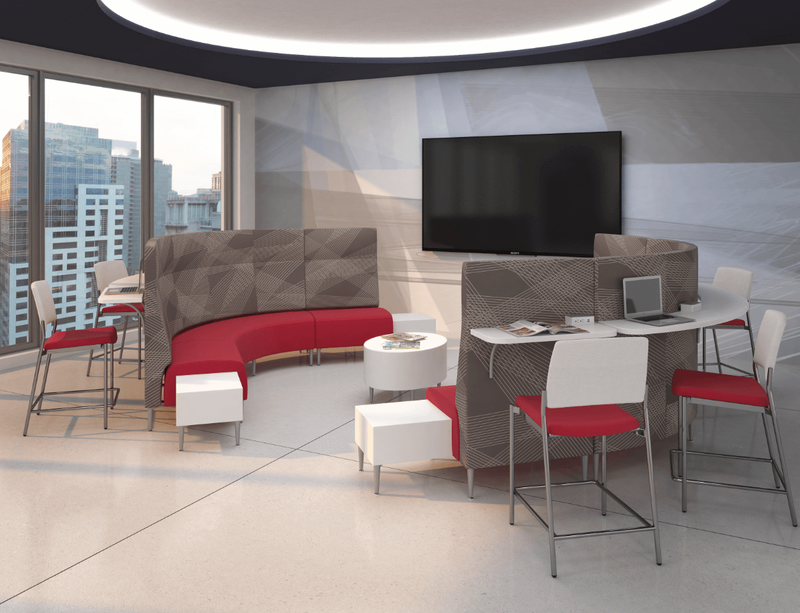 Contact us to find out how Krug Healthcare can take your healing spaces to a new level of sophistication.